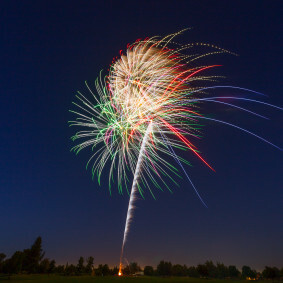 Independence day has always been one of my favorite holidays each year. Remembering our freedom, celebrating with family and friends, and of course the awesomeness of Fireworks. There’s something quite magical about celebrating your freedoms with those most important to you around. 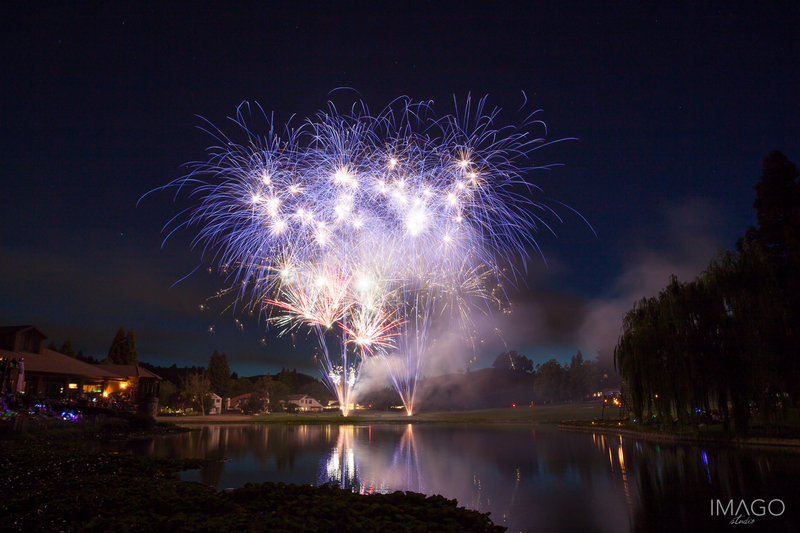 Did I mention the fireworks are awesome? 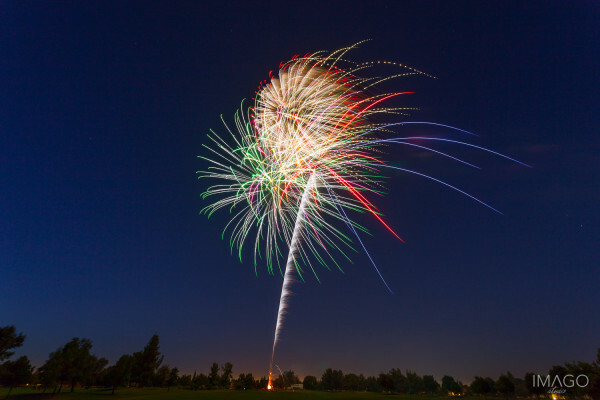 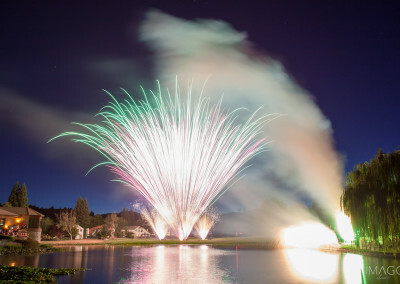 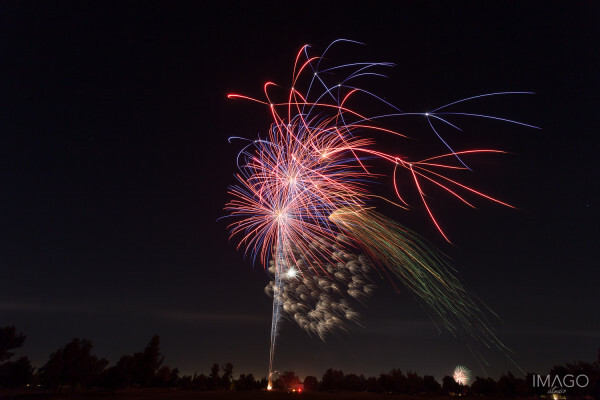 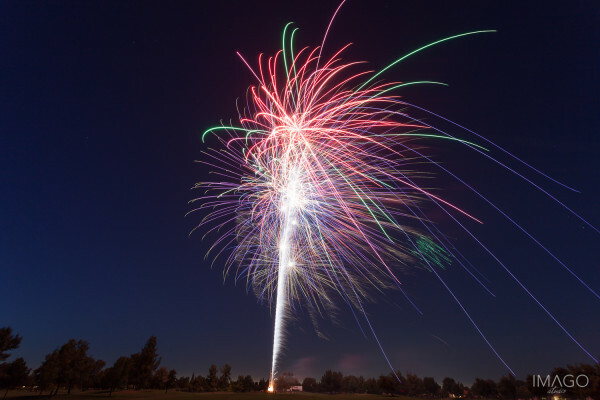 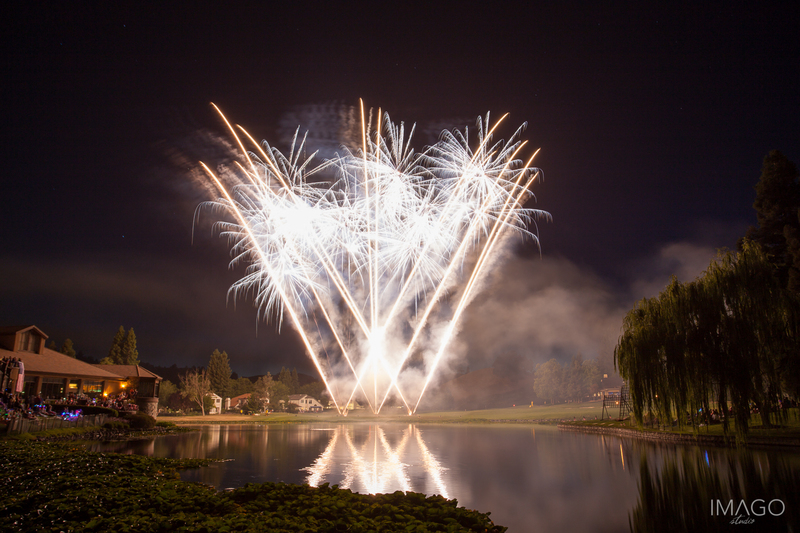 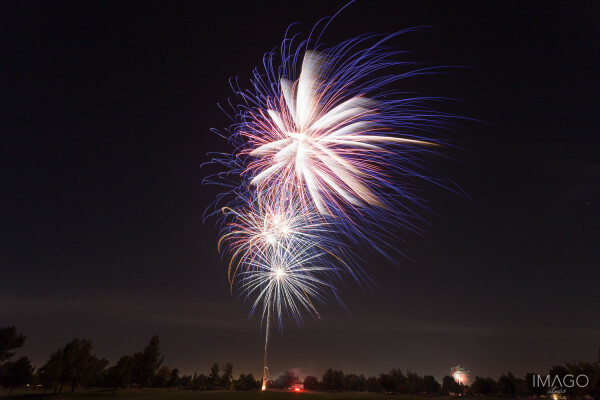 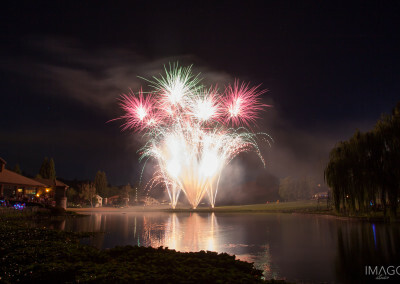 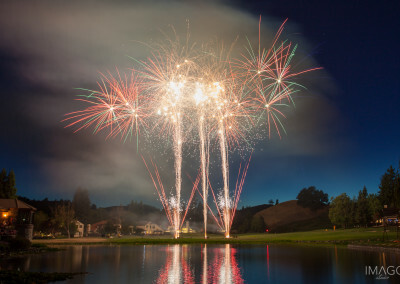 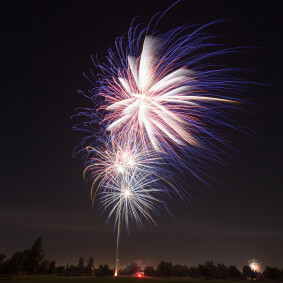 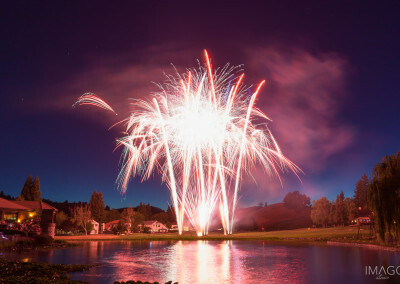 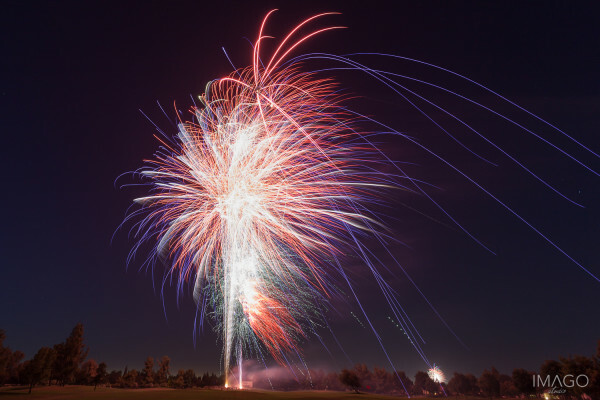 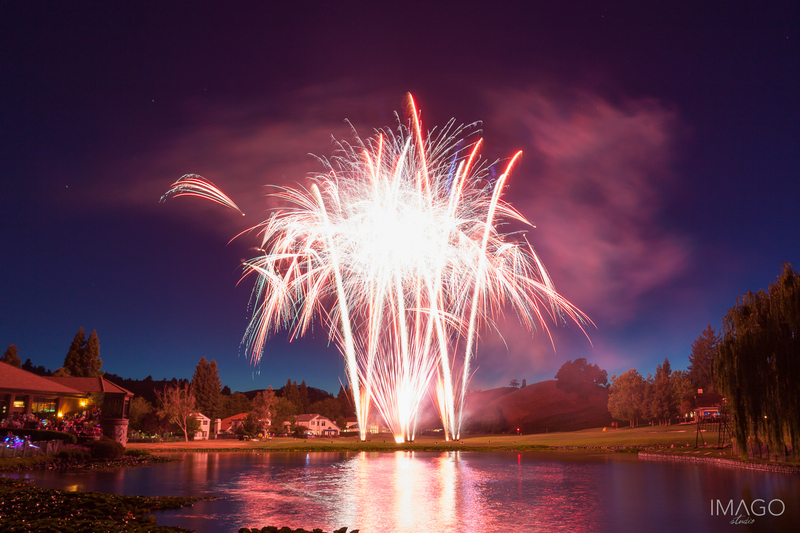 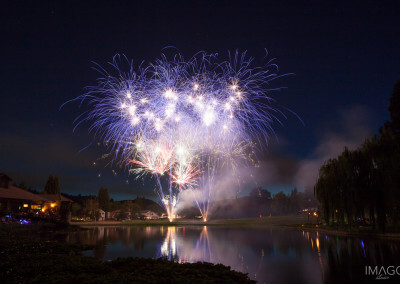 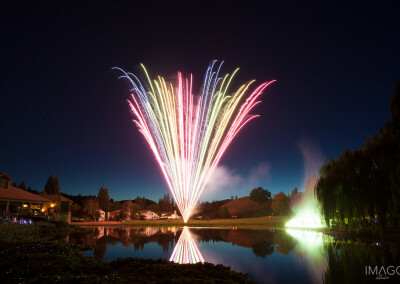 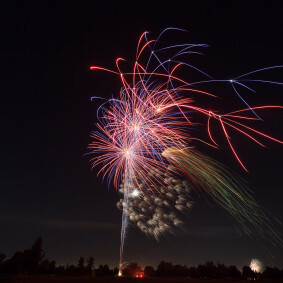 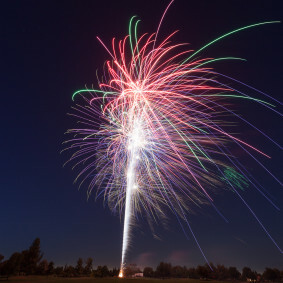 For the past few years I’ve had the privilege of viewing the fireworks at the Blackhawk Country Club’s annual Independence Day Celebration, and this year I was also able to enjoy the fireworks display at the Seven Oaks Country Club in Bakersfield Ca. 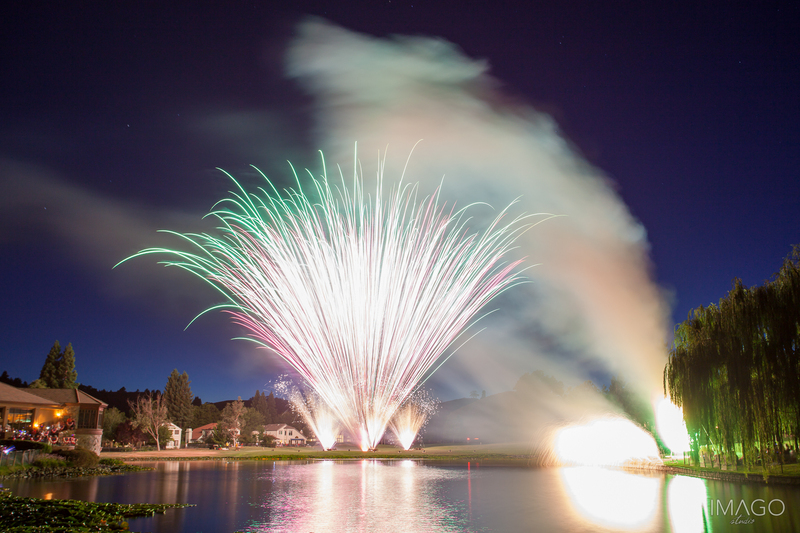 Both shows were awesome, and here are a few photos of their respective fireworks displays. 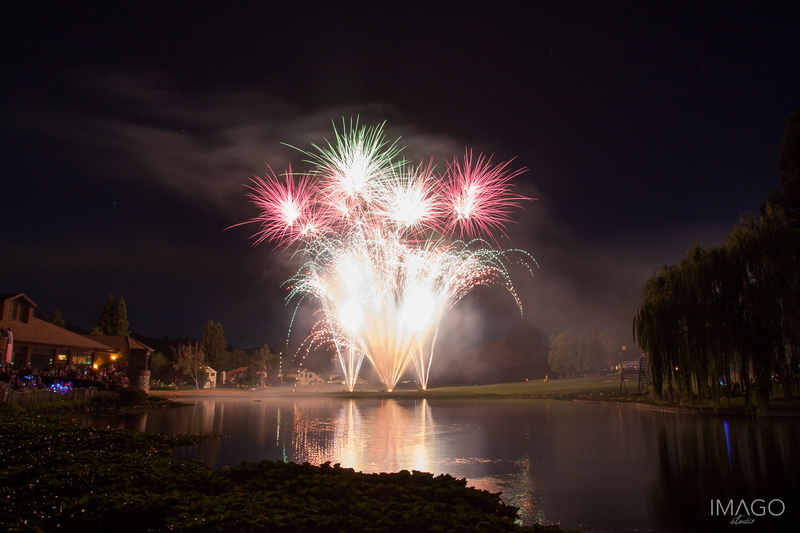 Need photos for your event or company? 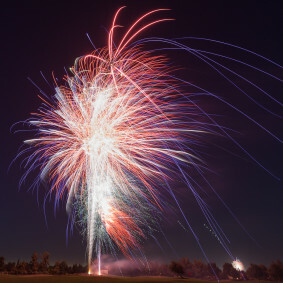 Check out our Commercial Photography page.